Once it’s completed, NASA hopes to get the most for their money. It will cost around $500 million for every launch and they’re looking to send it out about once per year in the beginning. Eventually, they’d like to raise that number to two or three times a year, effectively reducing the investment. Despite this large price tag, launching the SLS is significantly cheaper than launching previous shuttles has been over the years - launches so far have averaged $1.5 billion. The plan is to make a near-Earth asteroid landing by 2025 and then get a manned Mars mission underway by the mid-2030s. 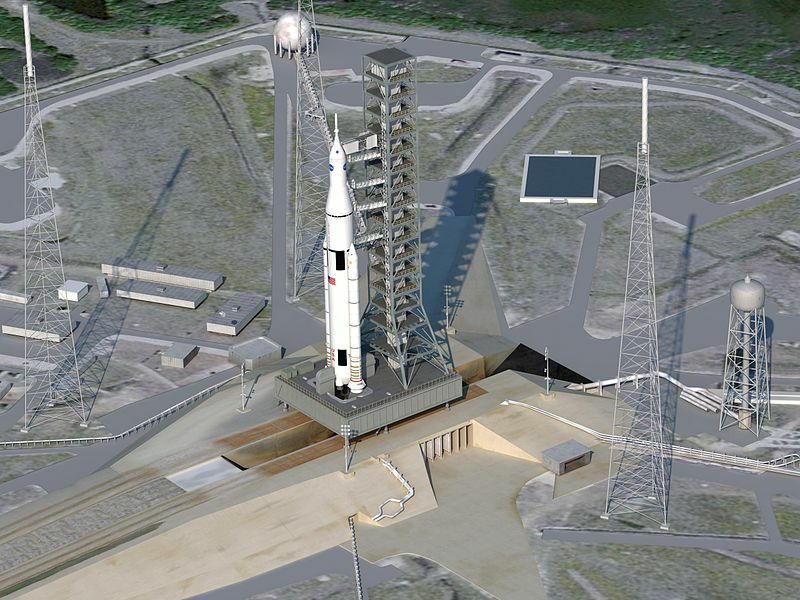 If the project stays on schedule, the first test flight for the SLS will go off in 2017 and it will begin performing test missions around 2021. Of course, this is assuming that nothing changes between here and there. This long time-frame means that technology will inevitably get better and costs come down, especially given the large number of independent companies getting involved in space tourism and creating their own innovations to space travel. Personally, I see this as a sign that space technology now is about ready to follow the same pattern that computer technology has over the course of the last 50 years. Technology will get more efficient, things will get smaller and cheaper and what we see in another 15 years will be far beyond what people are hoping for. Of course, that could just me being hopeful that I may be able to take a vacation on Mars sometime before I kick the bucket.